Now we have a white-washed comic book editor-in-chief (he got the gig just last month). Between 2002 and at least 2005, pasty-looking C.B. Cebulski wrote for Marvel Comics (home of Captain America, Iron Man, Avengers, Guardians of the Galaxy) under the pseudonym Akira Yoshida. In 2004, “Yoshida” even did an interview with Newsarama.com pretending to be a Japanese national, explaining his love for Japanese history and how it helped him write an Elektra mini-series (he also did stories about Wolverine and the X-Men in Japan). You can read the interview here. 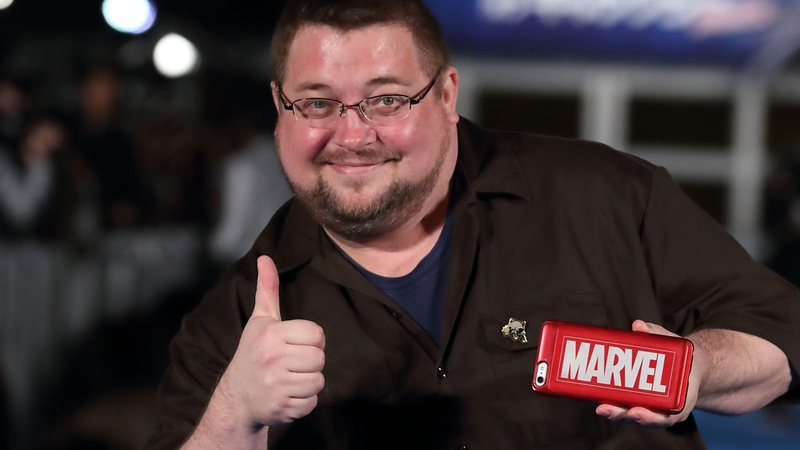 When Cebulski became an associate editor at Marvel in 2002, “Yoshida” did talk to Marvel editors over the phone pitching ideas for new stories. So how far did he go to maintain the ruse so they wouldn’t recognize his voice? Did he speak with a Japanese accent? Rich Johnston at BleedingCool.com had been suspicious since 2006, but Cebulski denied he was Yoshida. Johnston talked to Marvel staffers who said they’d seen the Japanese writer in the offices. Editor Mike Marts even swore he’d had lunch with him. “Marvel Comics at the time had made it policy not to allow Marvel staffers to write or draw comic books — or at least, if approved, not to get paid over their salary for doing so,” Johnston said. “Previous to Joe Quesada being made editor-in-chief, editors used to write comics for other editor’s departments, often reciprocated, and it was seen as a corrupt practice. 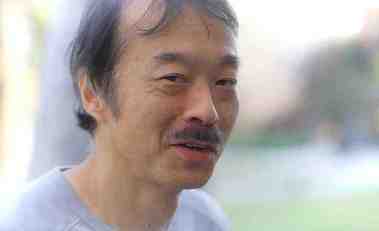 Turns out the “Yoshida” that Marvel folks met was a Japanese translator posing as him. Since so many of his stories took place in Japan, Cebulski used his fake Japanese background to get work from Marvel editors who were anxious to get an “authentic voice” writing their stories. Would other up-and-coming writers have gotten opportunities had they not concocted such an ethnic/exotic background? Oh, and if that’s not enough, there’s an Asian American executive at the company willing to defend him. Marvel’s director of content and character development, Sana Amanat (Pakistani American), who in 2014 created a Muslim superhero — a version of Ms. Marvel — told Channel NewsAsia in Singapore: “This is a world he understood. He’s one of my favorite people [and]I think many people who know C.B. will know that he is one of the most globally minded, and very culturally sensitive as well. He also claimed he only used the pseudonym for a little more than a year, but it was clear from past interviews “Yoshida” had been around for three, maybe four years. Well, at least he didn’t call himself “transracial” like “African American” Rachel Dolezal. Still, for elaborate lies dating back 15 years, he got promoted to editor-in-chief? Déjà Vu Department: As a comic book collector, I came across the name Kurato Osaki in many 1960s issues of American Comics Group (ACG) magazines (e.g., “Adventures into the Unknown,” “Forbidden Worlds”). 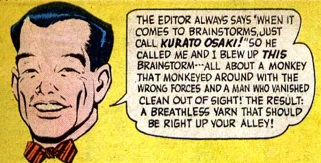 I considered telling J.K. Yamamoto about him, wondering if he could track down this guy, ask him how he got to write comic books, if he’d been an internee, etc. Then I learned Osaki didn’t exist. He was one of 11 pen names of ACG Editor-in-Chief Richard E. Hughes, who somehow found the time to write just about all the stories from 1957 to 1967, when the company went belly up. In “Unknown Worlds,” Hughes even had drawings of what these artists supposedly looked like. Not So Fresh? Department: When “Fresh Off the Boat” debuted on ABC in February 2015, it was like the second coming: The first Asian American family sitcom in over 20 years. The pilot even took on the racial slur “chink,” signaling it wasn’t going to be afraid to tackle racial issues head-on. But then it stopped. The black classmate who insulted Eddie Huang with that word quickly joined his circle of friends. And although there have been references to Chinese culture, celebrations and traditions, I feel it’s become a run-of-the-mill sitcom (data I requested from Nielsen — the ratings people —show that Asian Americans, who initially watched the show at about 268% in proportion to their population, had sunk below 100%!). Everyone in 1997 Orlando seems to accept the Chinese/Taiwanese family. No prejudice. No ignorant comments. In the annual Asian Pacific American Media Coalition meeting with ABC in September, I told executives I feared it’d lost its creative edge. While “Black-ish,” which debuted the previous year, continued to get press for its topicality and nominated for Emmy Awards, there had been some doubt in May if “FOTB” would even return for another season! Bachi ga Ataru! 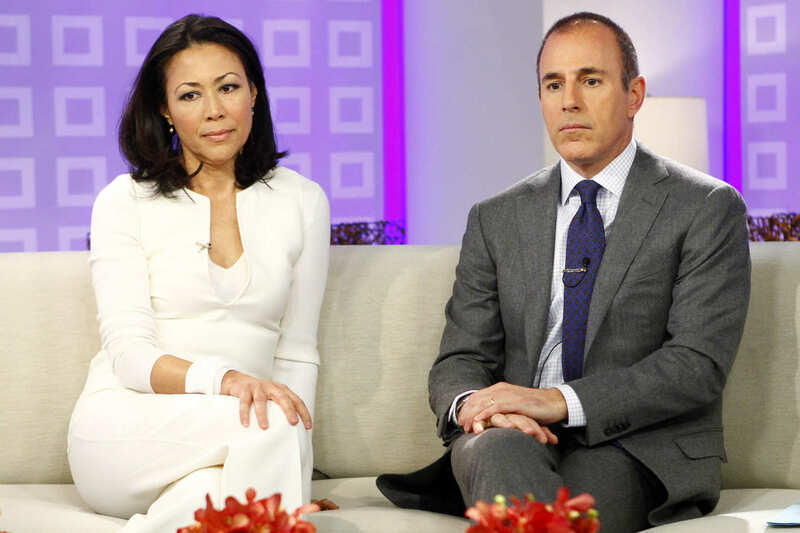 Department: Those who hated Matt Lauer for his mistreatment of “Today” co-anchor Ann Curry howled in laughter when he was abruptly fired for sexually harassing and assaulting women. Millions remembered Curry’s tearful 2012 goodbye as she was blamed for the falling ratings of the show, even when studies had shown the audience preferred her over Lauer. But NBC and its boys club was not going to let go of its star, who’d just signed a multi-year, multi-million-dollar contract to continue anchoring their money-making morning show. In a quarterly meeting with NBC’s diversity team and the APAMC, the late Sumi Haru expressed her frustration at how the network mishandled the Japanese American, with tears in her eyes and a shaky voice. I’d never seen her that way. Some started a change.org petition calling for NBC to rehire Curry, but this time, as the lead anchor of the show. It would be a great move, but unless investigations reveal Lauer sexually harassed Curry, she rejected his advances, and that’s why it led to their lack of chemistry both on the air and behind the scenes, I don’t think it’ll happen. Wherefore Art Thou, Josh Chan? Department: Though the third season of “Crazy Ex-Girlfriend” was supposed to be about Rebecca Bunch (Rachel Bloom) scheming revenge against stalkee Josh Chan (Vincent Rodriguez III), the comedy/musical has taken dark turns with Bunch overdosing on pills to commit suicide after she insulted everyone in her life and gave up hope. In a recent interview, Bloom said as the writing staff broke down the episodes for the year, they realized it wouldn’t be realistic for Rebecca to continue to chase Josh; she needed to focus on her recovery. So he hasn’t been given much to do. Since Bloom said she and showrunner Aline Brosh McKenna envisioned a four-season plan, I broke it down this way — Season 1: Rebecca tries to win high school crush Josh away from his fiancée. Season 2: She accomplishes that, but that doesn’t mean it’s smooth sailing for the couple. Season 3: She turns against Chan (thin line between love and hate and all that jazz). Season 4: She finally balances out, realizes she’d been too extreme in her approach to life, and finally finds peace and happiness within. We’ll see how close I come as the intriguing episodes unfold Friday nights at 8 p.m. on the CW. ’Til next time, keep your eyes and ears open.